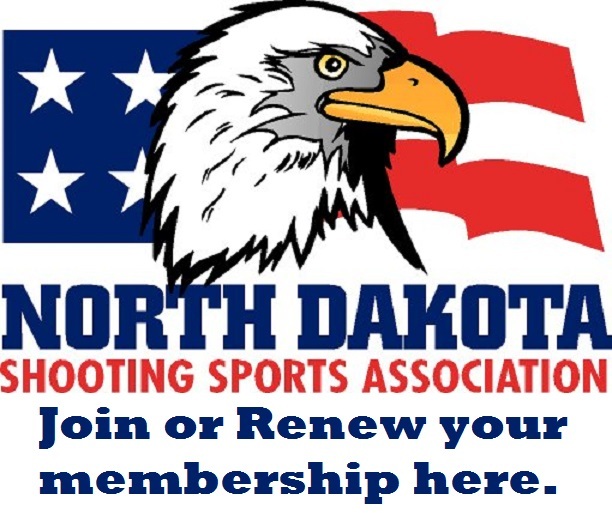 The Minot Rifle and Pistol Club's indoor range facilities are located west of Minot on US 2/52. From Minot, proceed west on US 2/52. Go 1.3 miles west of Behm's Truck Stop/Country Kitchen Restaurant and turn left (CR-17). Follow the road (CR-17) under the trestle bridge and bear left at the intersection (62nd St. SW). The indoor range is on the right hand side at the top of the hill (about 1/2 mile). It is a grey steel building with green trim. If you're approaching from the west, the turn off is about 9 miles east of the junction of US 2 and 52. Turn right towards the trestle bridge and follow the instructions above.